Welcome to episode 162 of the LJS Podcast where today we have on special guest Aimee Nolte on the show to share with us how to develop an engaging solo that tells a story. 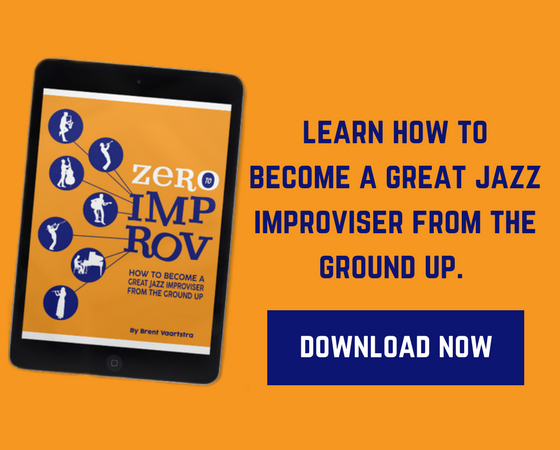 Aimee thinks the biggest mistake she sees jazz improvisers make is coming out of the gate playing a slew of notes and run-on lines. 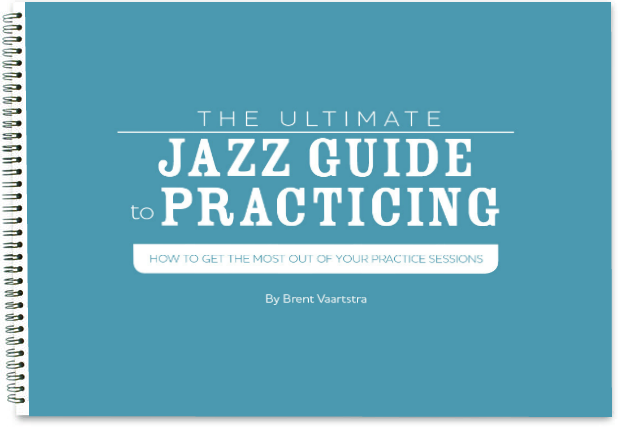 She shows us how she develops a great jazz solo and let’s loose and some amazing tips. I don’t know about you, but the solos that I take where I leave feeling satisfied and happy with them are the ones where I start out with some ideas. I build on those ideas. I develop them. I climax the ideas, then I hand off the baton to the next musician to improvise. And the solos that I feel unsatisfied with or disappointed with are the ones where I just start playing as many notes as possible, getting as many ideas out there under the table. And not really considering the development of the solo. Well, that’s what Aimee Nolte calls one of the biggest mistakes that she sees jazz musicians do when they are improvising. So, on the show today, I have special guest Aimee Nolte to lay it down for us, to tell us how we can develop awesome jazz solos. Next articleShould You Learn Jazz On YouTube? This was a great episode. I loved the idea of just carving out a couple chords or bars and working on ideas over just those changes. And listening for an idea and responding to the last idea played. Really a great way to build a story. Also Aimee's idea of the solo or performance as an series of interactions with an audience, sometimes engaging them by fulfilling expectations and then sometimes holding their interest by surprising them — what a great way to think about a musical performance … especially an instrumental musical performance.